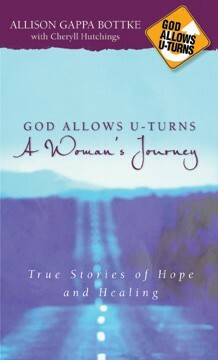 True stories of hope and healing from times of national tragedy when the triumph of faith changes lives. 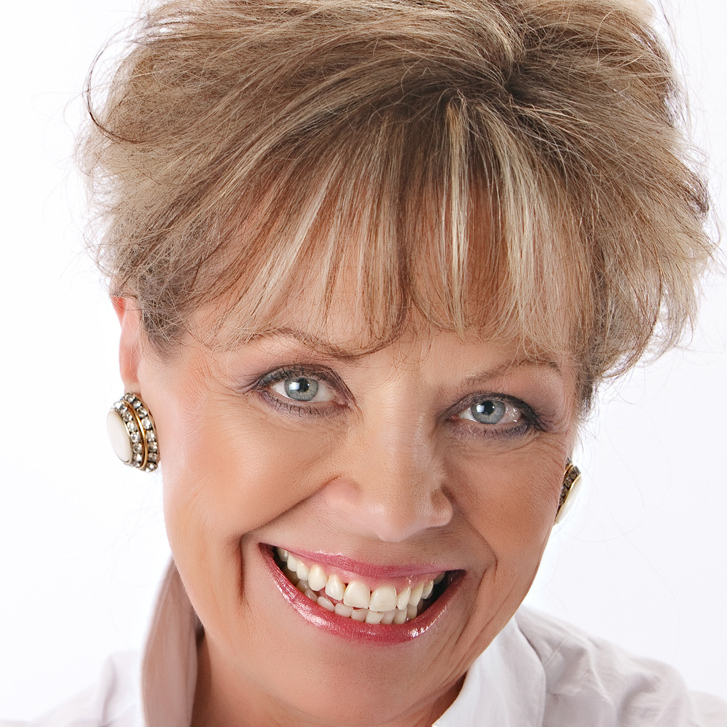 September 11…Columbine High School…Vietnam…the Great Depression. There are many terrible moments in American history that horrified us as a nation-but that also turned people’s hearts toward God. 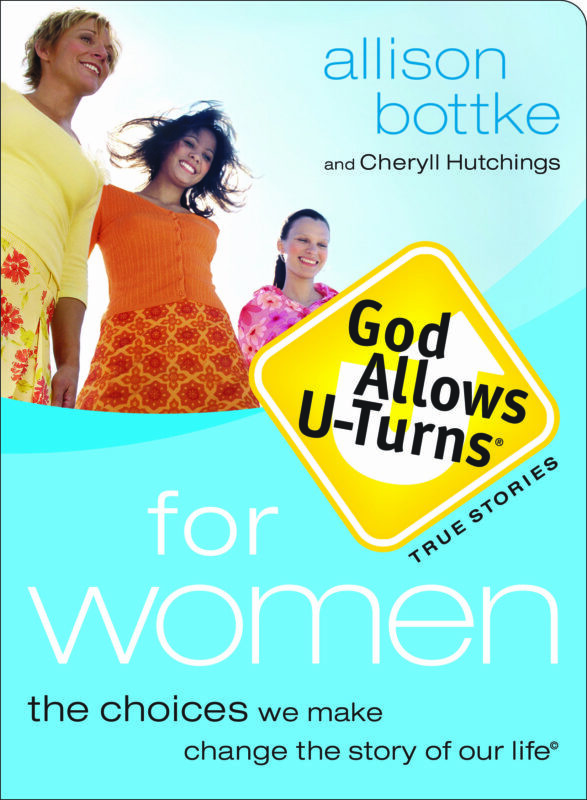 In this special God Allows U-Turns book, the fourth in Allison Gappa Bottke’s acclaimed series, Americans relate how national trials brought them to their knees-first in shock, then in prayer. 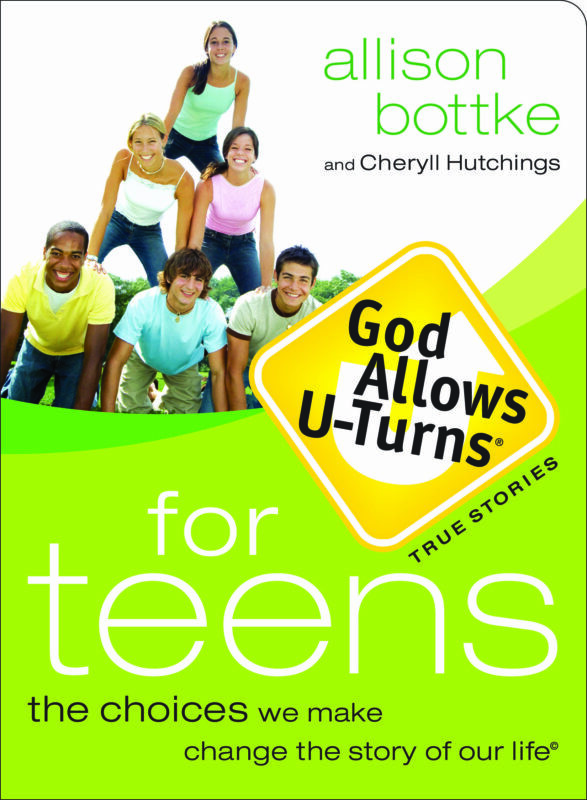 Dramatic stories relate how even the worst imaginable occurrences can be used by God for His purposes. 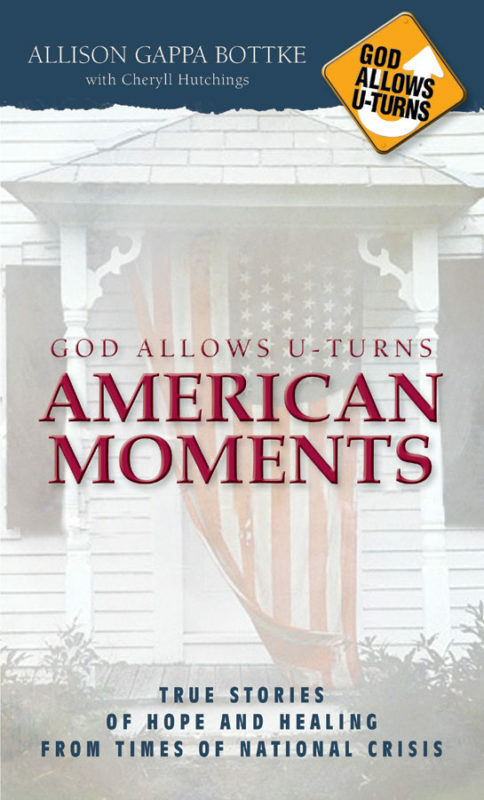 God Allows U-Turns: American Moments is an important reminder of His sovereignty in world affairs-as well as in the lives of individual people.